Bringing Good News currently has relationships in five countries over three continents. 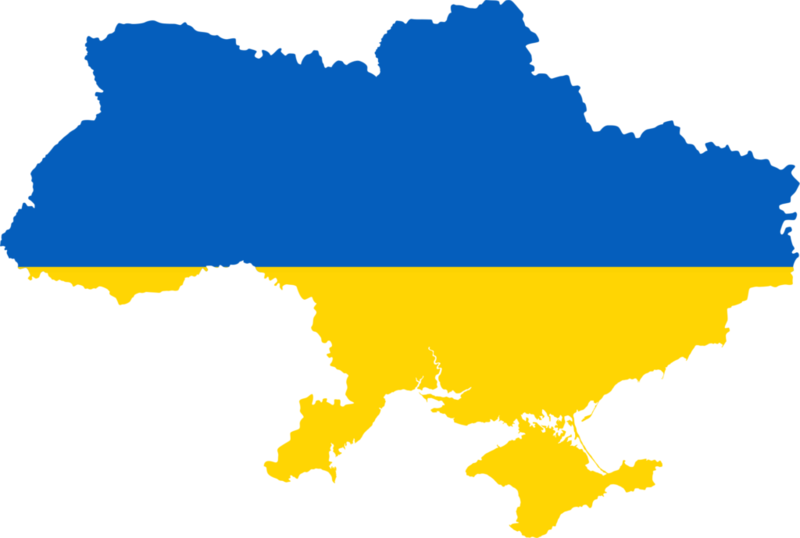 Our initial work started in Ukraine, working with orphans and the local church, as well as in Africa, providing relief to AIDS orphans. While we still work with orphans and churches in Ukraine, we have expanded our efforts to include large parts of Central Asia (Tajikistan and Kyrgyzstan), Pakistan and South Sudan. The key factor in all of our efforts is to find believers in their local context who are already doing the work effectively, building a relationship with them, and empowering them to do it even more and in many cases even better. Our goal is not to remove leaders from their communities, but rather to help them feel supported so their work can be sustained and enlarged. 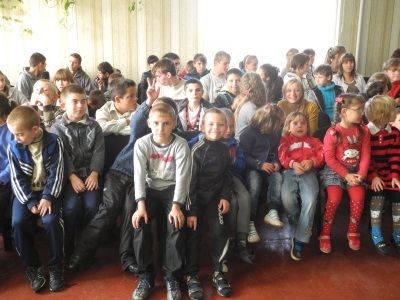 The first country that Bringing Good News served in was Ukraine, focusing on providing the needs of children living in orphanages and internats (internats temporary housing for children whose parents cannot afford to take care of them year round). We built relationships with some tremendously gracious and gifted people like Viktor Doroshenko. Viktor was helping to care for hundreds of orphans in and around Kirovograd, Ukraine, providing much needed support for the kids. Bringing Good News also provides clothes and blankets for refugee families fleeing the fighting in the east. 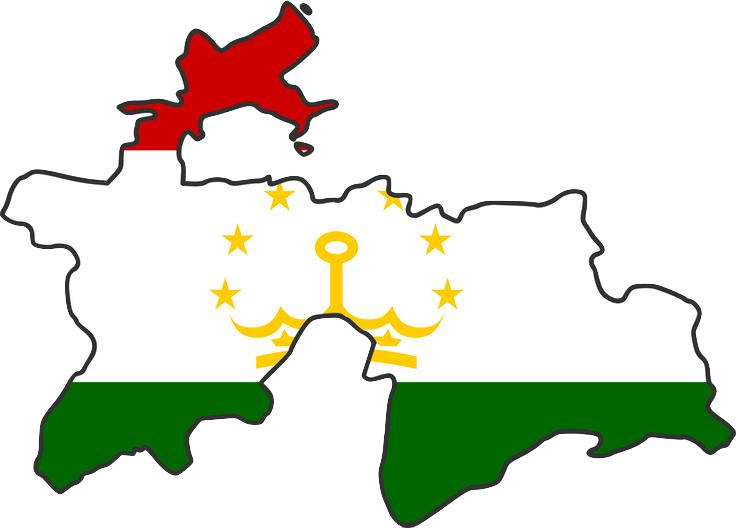 Tajikistan is a nation in desperate need of the gospel. Bringing Good News supports the spread of the gospel in Tajikistan by supporting pastors and local churches, providing summer camps for teens and kids, and by helping individual families support themselves through micro-economic projects. Those projects include giving goats, hens and rabbits to help families have a way of producing an income. 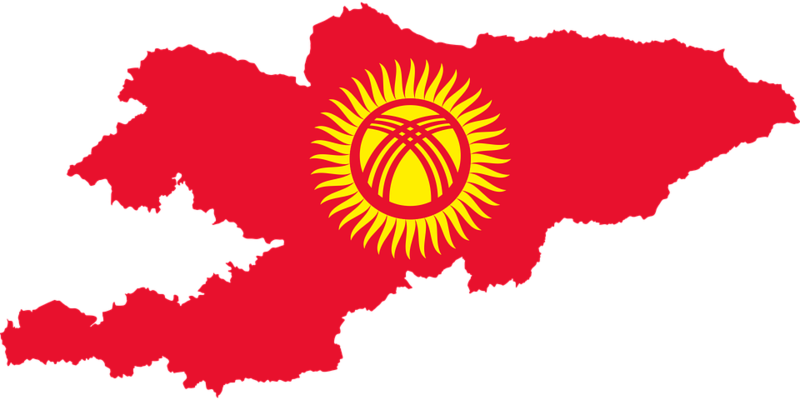 Kyrgyzstan is another Central Asian nation in desperate need of the gospel. Bringing Good News works there to support local pastors as well as printing children’s books. We have also helped individual families with personal needs including critical medical procedures. At Christmas time, we provide food packages for poor families. 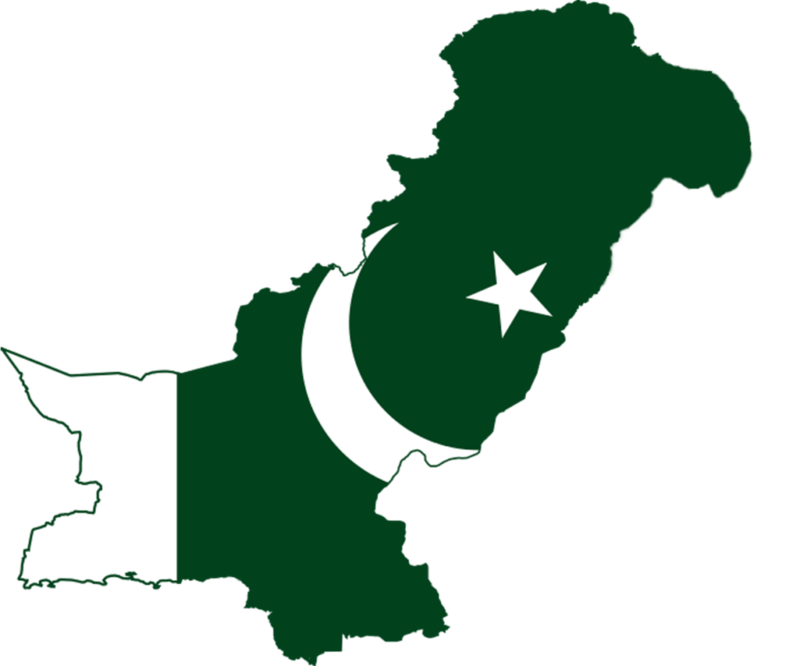 Pakistan is an incredibly difficult place for Christians to live due to the religious and economic persecution that comes from the Muslim majority authorities. There is tremendous pressure on believers in Pakistan and often the deck is stacked against them in all areas of life – finding a job, facing the courts, or just worshiping God. No where is that persecution and oppression more prevalent than in the brick kilns of Pakistan, brick factories where many Christians are made to make bricks to pay off debts to Muslim factory owners. BGN supports 13 schools and 15 Sunday School programs for children working in the brick kilns. We also have worked to purchase the freedom of more than 40 families, freeing them from their brick kiln slavery and helping them get a new start in life. 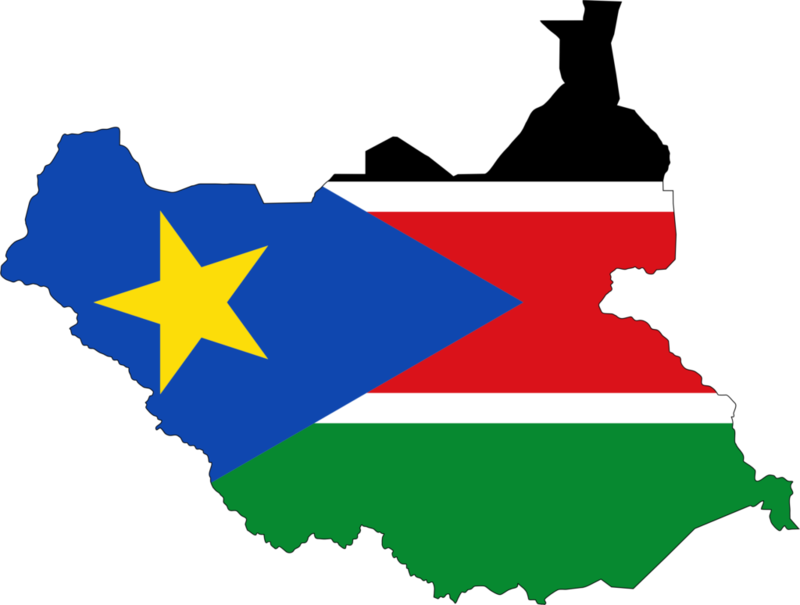 The nation of South Sudan has only been an official country since 2011, but its first few years of existence has been a tragic one. Tribal rivalries coupled with religious persecution from Muslim authorities have made South Sudan a difficult place to be a believer. In spite of these circumstances, however, the church still thrives. 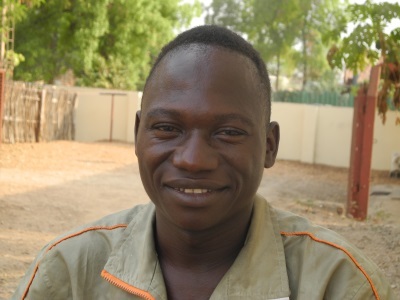 BGN works to support the training of pastors in South Sudan through two small Bible colleges. We also provide economic assistance to people in need through farming projects. 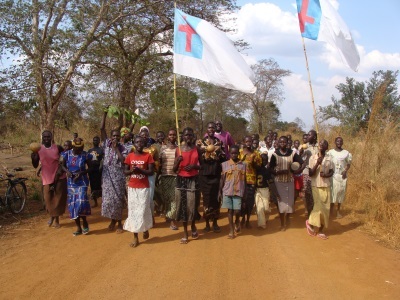 BGN is helping to fund the translation of The Book of Common Prayer into Dinka Ric as well as funding the purchase of books for children’s schools. The believers in South Sudan are some of the most joyful and celebratory people you will ever meet, even though their churches are often burned down and their villages destroyed. Nepal is known around the world for its sheer beauty, located on the southern edge of the Himalayan mountain range. As breathtaking as its landscape is, there is still a great deal of heartache and suffering for Christian brothers and sisters in Nepal. In 2018, Bringing Good News began serving our Nepalese brothers and sisters in Christ by offering poverty relief and pastor training. We started by providing warm clothes and blankets to families in need, opening the door for the gospel to be shared with them. We also provide direct support for pastors and church planters. Finally, we actively reach out to a group of people labeled “Untouchables”, sharing the gospel and meeting their needs in a personal, loving way.